Well Happy Thursday everyone, seems to come around way too fast, so this morning this will not be a huge Blog just as quick hello as people do follow what I do on the website. Just amazing about technology and how far it has come, as the above is a few seconds that my buddy Zach Siglow recorded when he came to my shop to pick up his Motorcycle. I am blown away with what technology can do to help in small businesses. 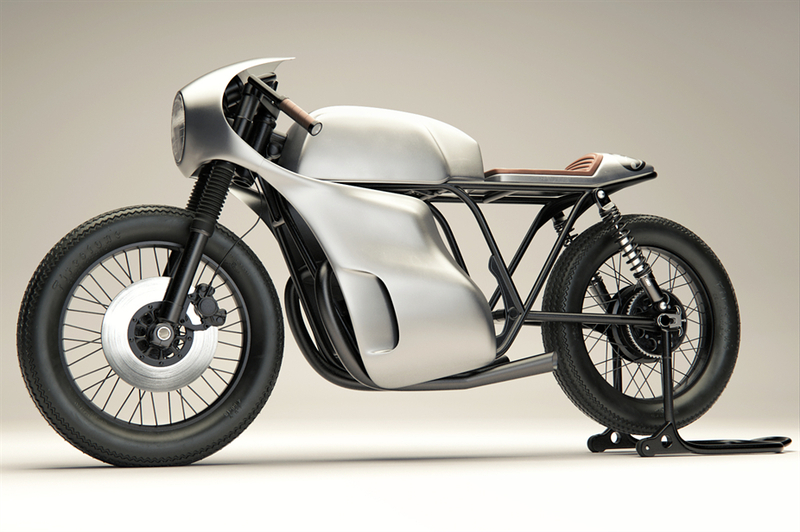 There are so many that can now render a bike on a computer to show a potential customer what their machine may look like, and they can see it right away, as before pen and paper and numerous phone calls and meets would take place. 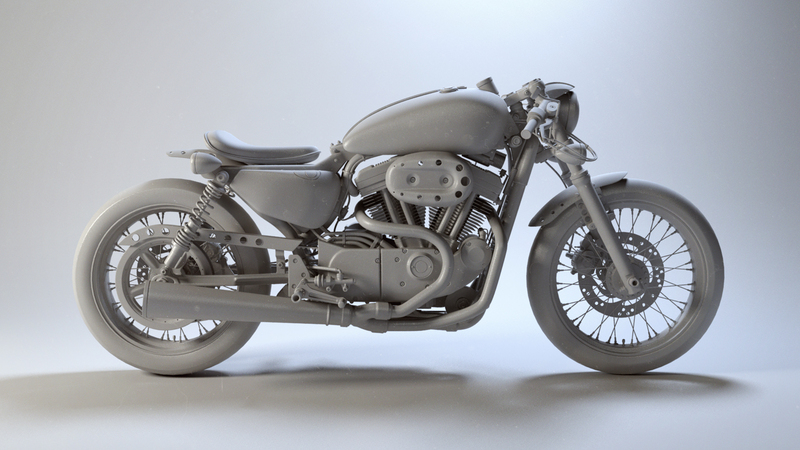 If I had to design, say a Sportster for a client, with a few key strokes and the help of a 3D image piece of software, anything is possible. 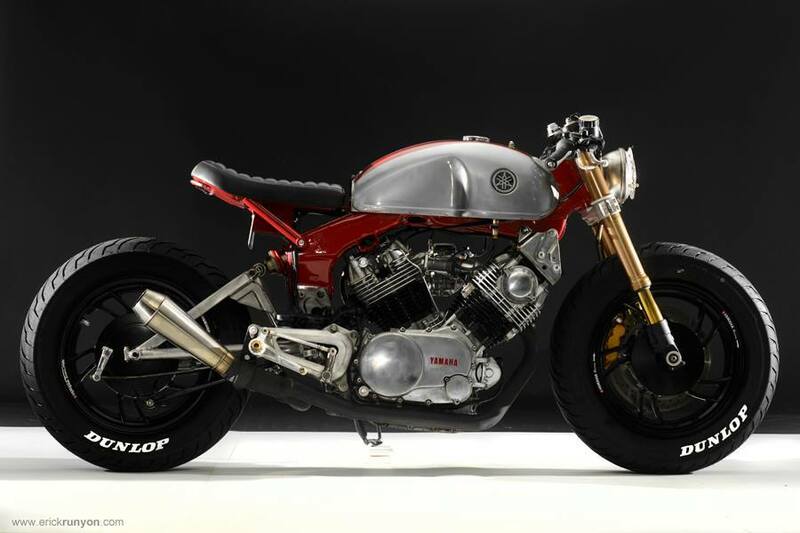 Look how awesome this is for a Honda Twin Cafe Racer design for a customer, just insane eh? Just check out the design of this Triumph Bonneville, I am so stunned by how cool this looks and am sure the Customer would be amazed too. Just an infinite amount of ideas and prototypes you could do with out the days of sketching and trying parts to see if they can fit on the real bike. Just wish I had the time right now to make something up and of course the software but- I think that is the way things are going and to be honest , I love it. 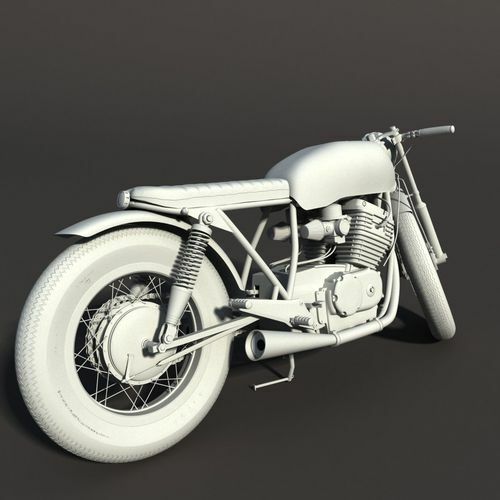 Look at how cool this rendering is of a CB750 in the style that I create. Simply a joy to look at, so if you have the time, maybe have a go and let me know how you get on? 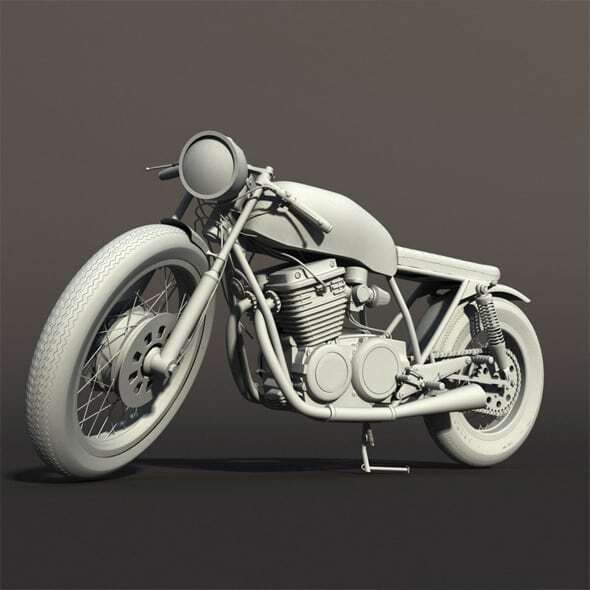 This entry was posted in Blog and tagged 3 d design, 59 club, art, brat, cafe racer, computer created, Honda, kawasaki, motorcycles, software, suzuki, triumph, yamaha.